Honey bees play an integral role in our way of life. It’s hard to imagine a world without bees, given how these hardworking insects support the foods we need and provide so many benefits to modern agriculture. Beekeepers understand this best – and supporting their work is at the core of why the Honey Bee Health Coalition formed more than three years ago. Since then, the Coalition has worked to find common ground among beekeepers, growers, conservationists, agribusiness, academia, and the public. The Coalition has grown to more than 40 organizations since its inception, but its focus and mission has remained constant: Collaboratively implementing solutions that will help to achieve a healthy population of honey bees while also supporting healthy populations of native and managed pollinators in the context of productive agricultural systems and thriving ecosystems. The Coalition does this by working in priority areas including hive management, crop pest management, forage and nutrition, and outreach and education. The Coalition made incredible progress since launching more than three years ago during the 2014 Pollinator Week – and its members are eager to build on this substantial foundation. The Coalition is committed to continuing to equip beekeepers and their allies with the best possible information and strategies as they work with their partners in the conservation, farming, agribusiness, and research communities to support honey bee health. The following articles lay out not only the Coalition’s recent accomplishments, but also a glimpse of where we are heading over the next several months and years. We still have a lot of work ahead, but the Coalition has shown time and again the power of focusing on collaborative solutions and areas of agreement to support honey bee health. To learn about the Coalition, its mission, members, and initiatives, visit http://honeybeehealthcoalition.org. 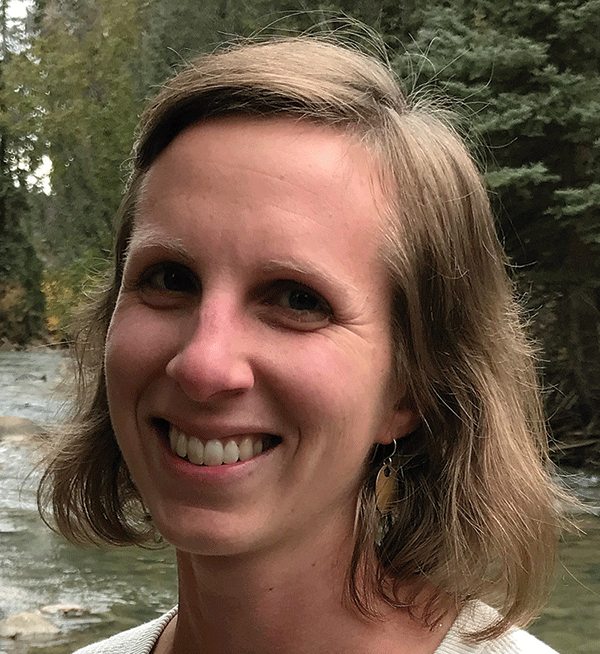 Shapiro is the facilitator of the Honey Bee Health Coalition and a senior policy director at the Keystone Policy Center, a nationally recognized nonprofit working to find collaborative, actionable solutions to public policy challenges. Keystone operates under a statement of independence to serve all of its project participants. Honey bees face a wide array of challenges. One of the most serious today is Varroa mites. These parasites, the equivalent of having a basketball-sized tick attached to a human, drain the life from honey bees and spread easily from one colony to the next. Left untreated, Varroa mites can extinguish entire colonies and disrupt honey bee populations across broad regions. 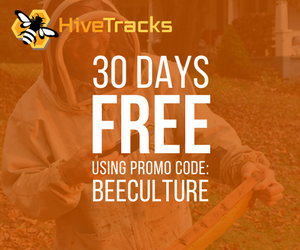 Given the scale of this problem across North America, the Honey Bee Health Coalition developed an expansive guide laying out best practices to detect, monitor, and control Varroa mite infestations. 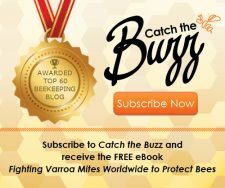 The Tools for Varroa Management Guide, is now in its sixth edition and has been downloaded by thousands of beekeepers across the U.S. and Canada – and as far away as New Zealand. Following the guide’s initial success, the Coalition developed a series of informative videos to demonstrate integrated pest management and the methods described in the guide. The videos also include techniques to measure Varroa mite infestations in their hives and select appropriate control methods. 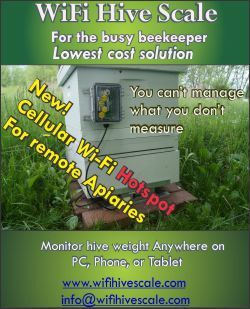 Finally, the Coalition developed a one-hour presentation for bee clubs and associations that walks their members through the Tools for Varroa Management Guide and provides step-by-step instructions on Varroa monitoring and treatment techniques. The Coalition also developed a video version of the presentation, which bee clubs and associations can simply play for their members. Beekeepers can download the guide, watch the demonstration videos, or learn more about the bee club presentation by visiting http://honeybeehealthcoalition.org/varroa. 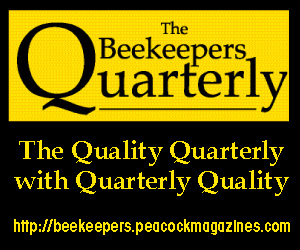 All resources are provided free of charge and we encourage sharing with other beekeepers. We also know that Varroa mites are adapting to control methods and chemicals widely used now. It is only a matter of time before these destructive mites build resistance to treatments that are currently on the market and persist despite the best control efforts by beekeepers. Supporting the funding of lab and field testing. 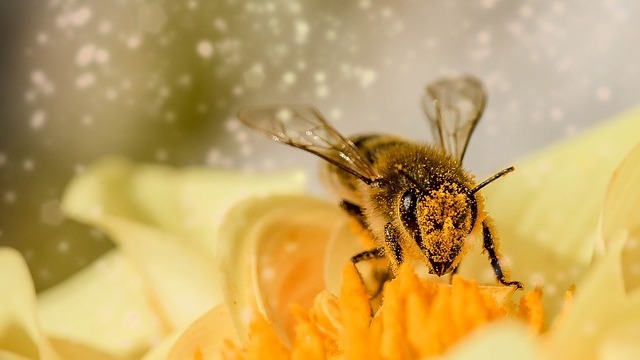 Varroa mites pose significant challenges to honey bees, and the Coalition is dedicated to helping beekeepers at all levels work to monitor and control infestations. 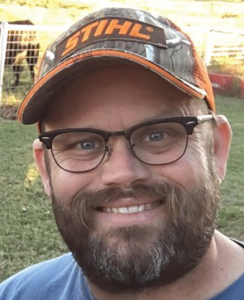 Dykes is a Coalition member and Chief Apiary Inspector for the Texas Apiary Inspection Service. He serves as President of the Apiary Inspectors of America. 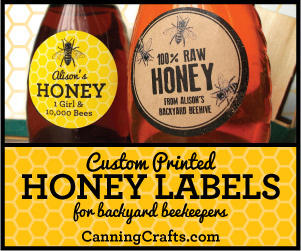 Honey bees have been a vital component of production agriculture for decades. From canola to almonds, bees support a significant part of North American food production, billions of dollars in economic activity, and our ability to feed the world. Some facets of global crop production, however, have created challenges for pollinators, such as the expanded use pesticides and the elimination of forage due to expanded croplands. The Coalition, cognizant of these challenges, is working with farmers, agribusiness, and its members to develop strategies to ensure field-level practices and products are utilized in ways that do not pose undue risk for honey bees. To this end, the Coalition is promoting trainings to help crop pesticide advisers reduce honey bees’ incidental exposures to pesticides. The Coalition also is working with the United Soybean Board to identify and implement best management practices to support honey bee health in the context of productive soy bean operations. The Coalition also has developed an incident-reporting guide to help beekeepers report pesticide-related bee-kill incidents. Given the critical role states play in supporting honey bee and pollinator health, the Coalition has supported cross-dialogue on the development and implementation of Managed Pollinator Protection Plans (MP3s). These plans are intended to support increased communication between key stakeholders and help mitigate other risk factors bees can encounter. Protecting crops and honey bees from the related risks of pests and chemical exposures will rest in large part on the beekeeping community’s ability to articulate and execute a more effective collaborative strategy aimed at achieving a better outcome: a healthy system of agriculture that sustains crop production and managed pollinators, and protects our way of life. 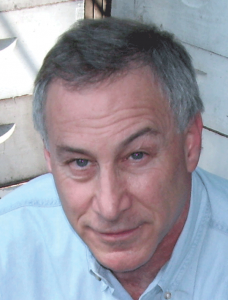 There are a number of paths to that outcome, including stronger regulation, election of legislators with positive environmental values, abundant and effective public education about pollinator issues, litigation, and more effective partnerships between advocates, regulators, those being regulated, and others. Cooperation and coordination among agricultural, pollinator, and conservation organizations, and reaching out to other sectors that support a pollinator agenda, will enhance the likelihood of achieving a better outcome by any of these paths. While that may mean changes in approach or tactics to accommodate a growing set of partners, it will also produce better results. Sears is president of the Eastern Missouri Beekeepers Association. Honey bees support one in three bites of the food we eat every day. Loss of habitat and forage due to land use changes, including cropland expansion and the growth of suburban lawns, have reduced bees’ access to critical sources of pollen and nectar that they need to thrive. The Honey Bee Health Coalition, cognizant of this changing landscape for honey bee nutrition and forage, partnered with U.S. and Canadian beekeepers this year to survey how they are confronting this challenge. The Coalition met with individual beekeepers this past winter and spring to discuss the nutrition challenges their hives face and the use of nutrition supplements. 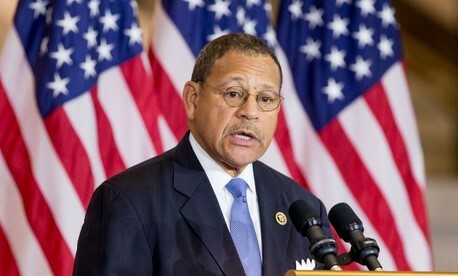 The Coalition issued a report summarizing these interviews and recommendations in June. The report, available at http://honeybeehealthcoalition.org/NutritionReport, highlights the challenges bees face on the forage and nutrition front; explores why, when, and how beekeepers use nutrition supplements; and charts a path forward to enhance the research and resources available to beekeepers. The report describes in detail how beekeepers provide their bees with food sources to supplement natural food sources and forage. 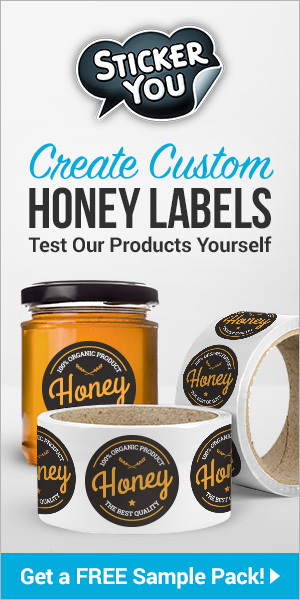 These supplements, whether commercially produced or formulated by beekeepers themselves, help bees produce additional brood and obtain nourishment when natural pollen is lacking. Understanding the components of natural pollen to aid the development of supplements that act as a “complete” diet for bees. Identifying critical elements of specific supplemental diets that address geographic, seasonal, and life-cycle objectives, such as queen rearing, and helping beekeepers confront critical challenges. Determining nutritional factors for strengthening the bee immune system and preventing disease. Comparing the nutritional and economic costs and benefits of proactive and reactive feeding strategies. Conducting comparative field studies of the efficacy of different commercial supplement products and feeding strategies. The research priorities identified by beekeepers have not been compared against existing research – there may be a gap between the bee nutrition research being conducted and the information reaching beekeepers. The Coalition is working to act on the report’s findings by exploring strategies to help incentivize and catalyze research and informational resources. To this end, the Coalition is planning to announce a related prize competition later this year. 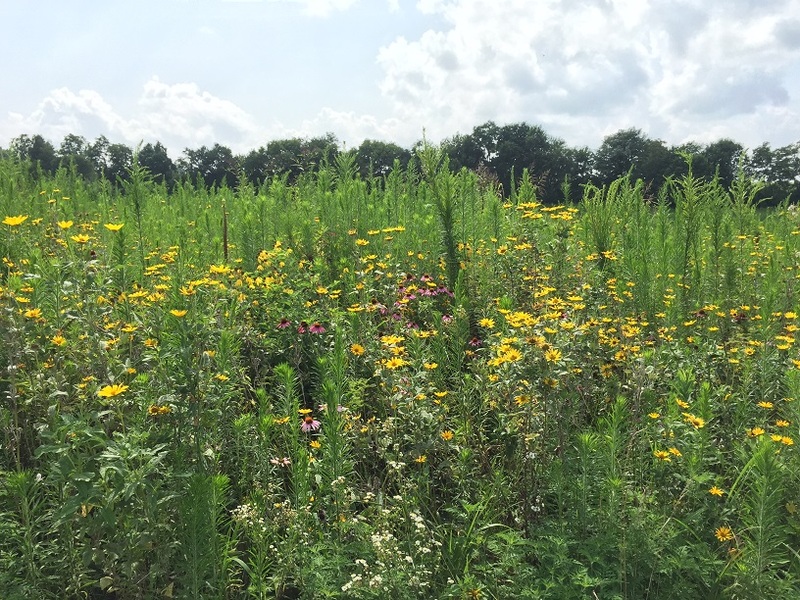 Encouraging states to allow a broader range of establishment and mid-contract management options, to increase flexibility for landowners and farmers and ensure that pollinator plantings are successful. It’s important to underscore that these Coalition efforts and initiatives complement the numerous initiatives members already have underway. These efforts, highlighted in the Coalition’s “Focus on Forage” informational resources (http://honeybeehealthcoalition.org/focus-on-forage), are already making significant inroad to supporting and sustaining nutrition sources for bees. 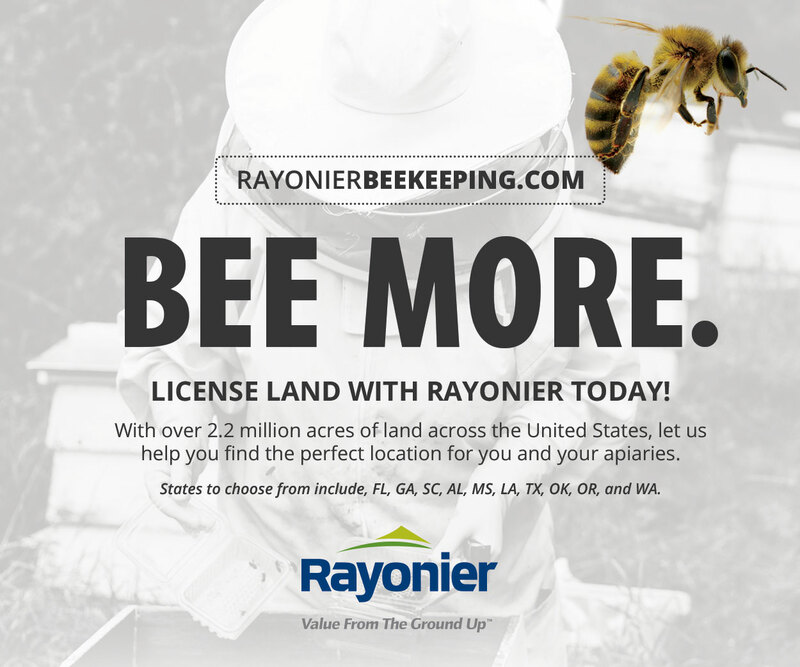 The Coalition still has a ways to go to ensure every honey bee has access to the forage and nutrition resources they need to thrive – including communicating with homeowners about incorporating forage into the roughly 40 million acres nationwide of suburban lawns. These efforts, however, are laying the framework to support and enhance what Coalition members and beekeepers at large already have achieved. Hayes serves as Honey Bee Health Lead at Monsanto. 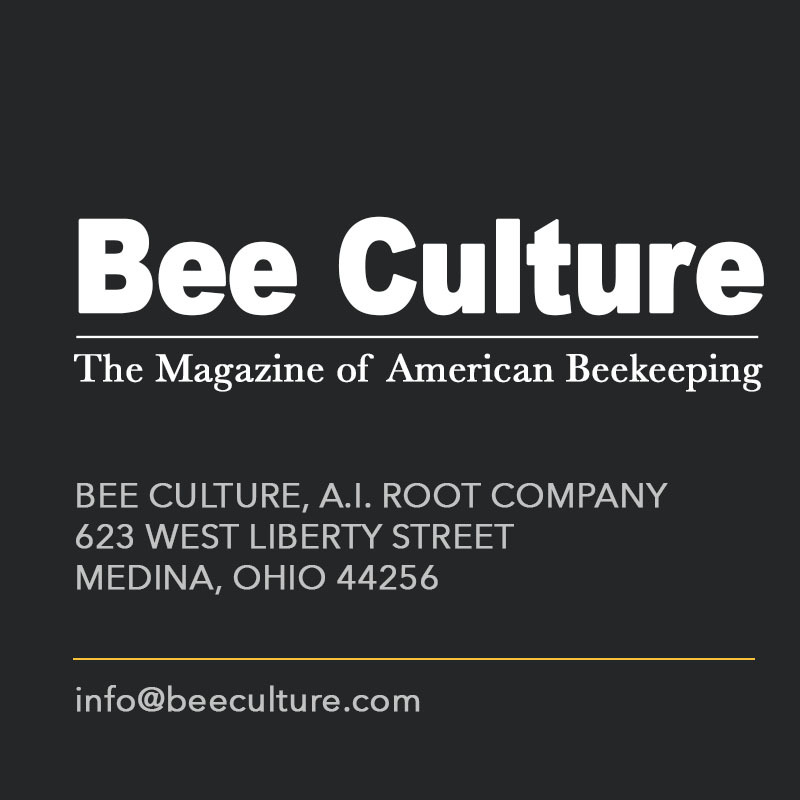 The Honey Bee Health Coalition is dedicated to developing the tools and resources beekeepers and others need to confront the root causes of colony losses. This multi-factor approach is essential, because we know there is no single driver of colony losses. That approach drives the Coalition’s work and broad focus. The Coalition’s ‘Bee Integrated’ Demonstration Project is a one-of-a-kind effort that will leverage and integrate existing, effective programs and best practices into one common project and agricultural landscape to improve bee health. Bee Integrated, launched in April 2017, brings together beekeepers, farmers, and diverse group of private and public sector partners in the upper Midwest to demonstrate how a portfolio of best practices can be used together to address bee health risk factors including pests, poor forage, and pesticide exposure. The project provides a bridge between research and implementation by demonstrating and validating best management practices and widely promoting solutions for sustainable beekeeping. 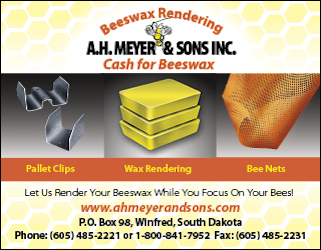 In its pilot year, the project will work with a handful of beekeeper-farmer pairs in North Dakota to demonstrate how honey bee health can be improved through planting pollinator forage in partnership with the Bee and Butterfly Habit Fund, monitoring and treating for varroa mites following the Coalition’s Tools for Varroa Management Guide and in partnership with the Bee Informed Partnership, and following the guidance of the North Dakota Pollinator Plan. Funding and in-kind support for the project is provided by The Bee and Butterfly Habitat Fund, Bayer CropScience’s Healthy Hives 2020 program (administered by Project Apis m.), the National Honey Board (also administered by Project Apis m.), DuPont Pioneer, the ND Outdoor Heritage Fund, and the North Central IPM Center. Monitoring is being provided by the Bee Informed Partnership and U.S. Geological Survey. 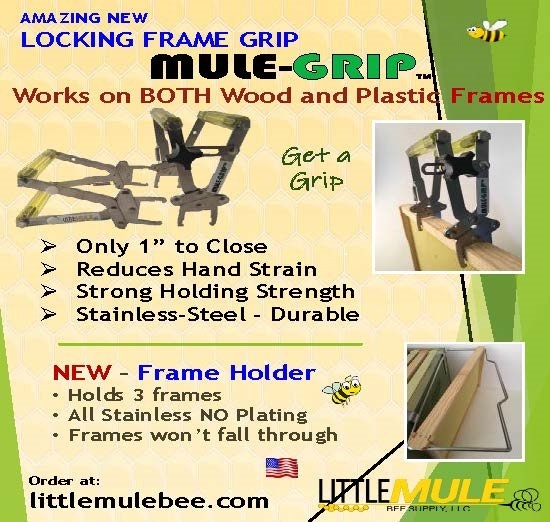 We have a unique moment in time to show and demonstrate in the real world what it takes to best support bees and other pollinators. This exciting project represents the Coalition’s multifactor approach to honey bee health in action. The results of this three-year endeavor and the lessons learned will provide blueprints of how beekeepers and grows can support each other. Berthelsen is an avid sportsman and pollinator advocate. 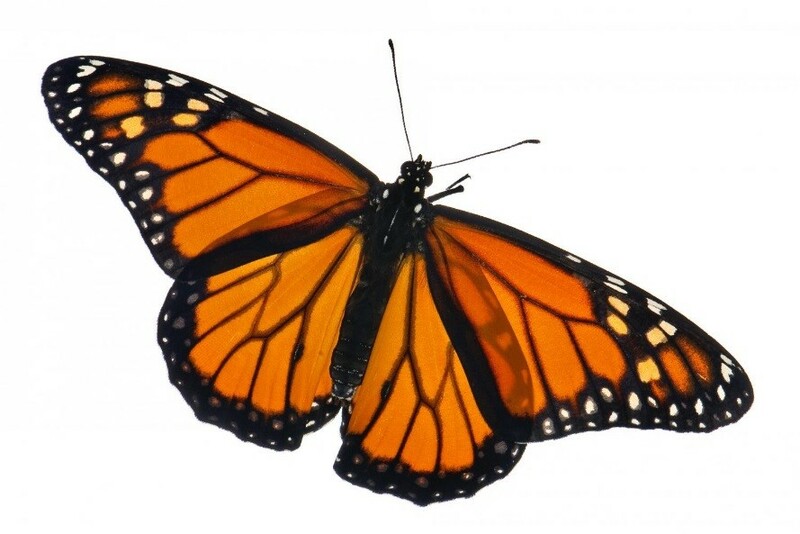 He most recently served as a founding member of The Bee & Butterfly Habitat Fund. Collaboration and cooperation serve as the foundation of the Honey Bee Health Coalition’s work. The Bee Understanding Project is a great example of the Coalition’s core principles in action. The Project, through its groundbreaking job swaps and outreach, has given beekeepers, growers, crop advisers, and entomologists the opportunity to share perspectives in an effort to help enhance honey bee health. These experiences helped beekeepers and growers see how their decisions affect each other and honey bees’ wellbeing and gave them first-hand experience of what each other face day-to-day on the farm and in the beeyard. 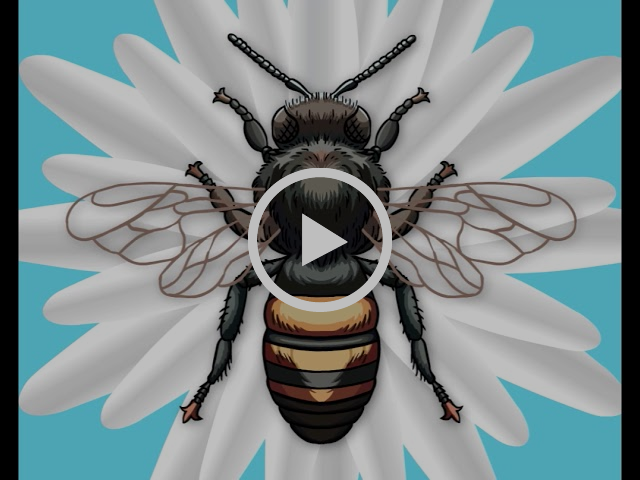 The Bee Understanding Project produced an award-winning documentary that highlighted the value of its job swaps and the dialogues they sparked. The Coalition has shown the documentary at trade shows and other events to build a better understanding in the agricultural community and other key sectors of the importance of honey bee health for our food supply. You can watch the film at http://honeybeehealthcoalition.org/the-bee-understanding-project. 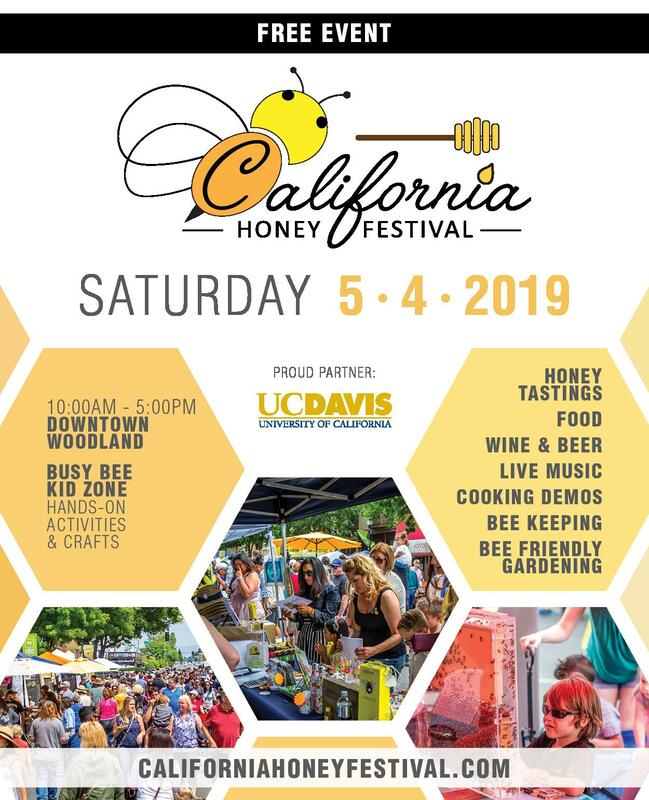 Given this success, the Bee Understanding Project is working on a new round of job swaps focused on the central role honey bees play in almond production. 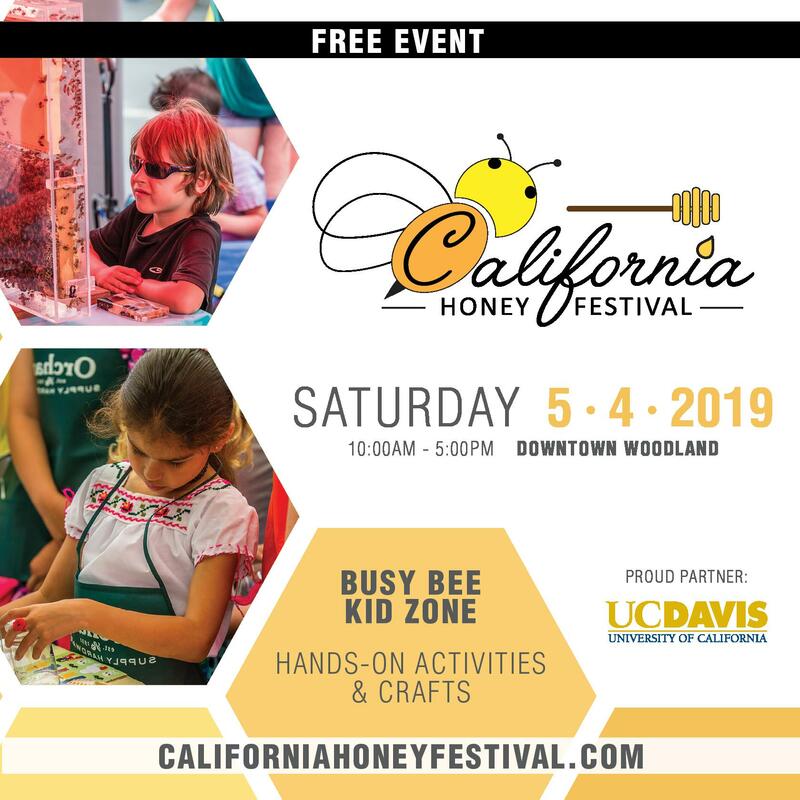 In cooperation with my organization, the Almond Board of CA, the Bee Understanding Project will host a new job swap that includes almond growers, beekeepers, crop advisers, and other key stakeholders. This swap also will result in a short documentary that can be shared more broadly with the beekeepers, farmers, and the public. The film and job swap will be a center piece of outreach to the public around what they can do to support honey bee health. To learn how to participate or support the effort, contact Richard Crespin, who is managing this effort, at richard@collaborateup.com. The job swaps and filming will take place starting in Fall 2017 and wrap up during the 2018 almond bloom. 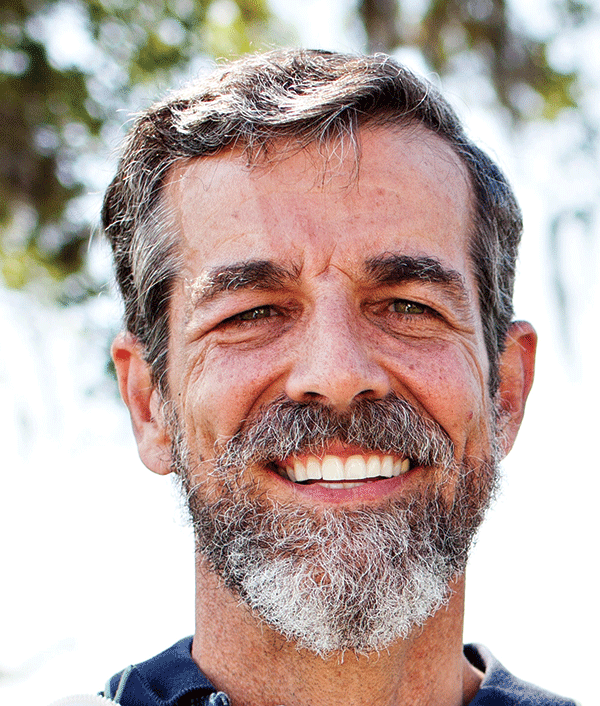 Waycott is the president and CEO of the CA Almond Board.